In addition to working as a full-time comics artist, I also offer my services as a comics teacher, thesis advisor, mentor and freelance editor. Highlights include serving as a thesis advisor at the Center for Cartoon Studies and thesis supervisor at The Animation Workshop in Viborg, Denmark. I also collaborated with a student from the Columbus College of Art and Design on a short comic for their annual anthology, Spitball. 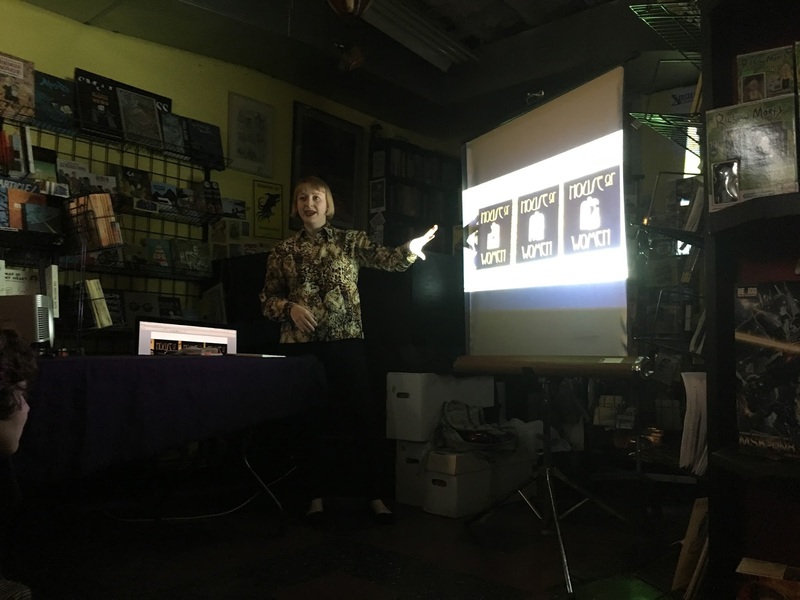 I have performed live comics readings and given artist talks and comics lectures at numerous institutions, including the Carnegie Public Library, The Art Institute of Chicago, Carnegie Mellon University and the Solstice MFA in Creative Writing Program. Sunday Funday at the Gilcrease!